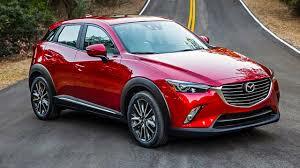 MAZDA: The ever popular Mazda brand of motor vehicles has experienced massive growth recently with the release of many new models. There seems to be Mazda everywhere you look. We are seeing it in our workshops too, our customers are experiencing quality workmanship and service without a costly price tag. 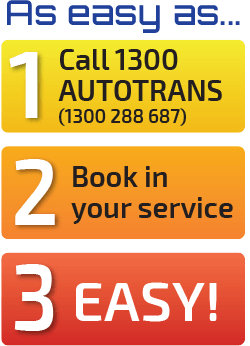 Call your 1300AUTOTRANS Auto Service Centre and compare our service estimates, you’ll be pleasantly surprised. Our highly trained technicians have all the software and equipment to carry Driveline Servicing and repairs to the highest standard. Also rest assured with your choice of genuine Mazda parts or quality aftermarket parts, Quality is number one. Tradie’s you’re not forgotten either. Our workshops can also service “Trader” models up to 2 Tonne (We also have truck specialists in our group for larger trucks) as well as light commercial and 4WD. So call us at your nearest 1300AUTOTRANS Service Centre for any enquiries. If your Mazda is listed below 1300AUTOTRANS Service Centres can fix it, be it passenger vehicle, people mover or light commercial vehicle. 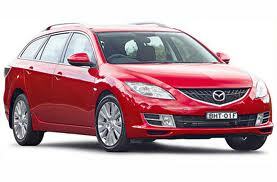 If your Mazda model is listed below 1300AUTOTRANS Service Centres can service or repair it.